Looking for private in-home or in-studio Sewing lessons? Our Arcadia teachers are ready to get you started. Find your teacher today! 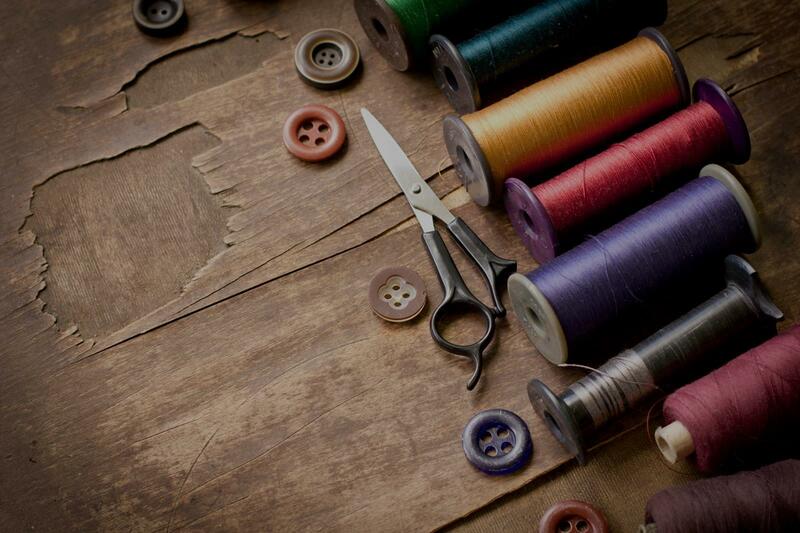 Beginning students will begin with basic sewing skills, including how to use a sewing machine. Students with basic sewing skills improve and learn new skills, including inserting zippers in skirts, pants, and dresses. I teach each student at their own level and help them turn their dreams into reality. Hi, my name is Jo. I have been a professional fiber artist for over 30 years teaching others how to machine & hand sew, knit, & crochet. I also cross stitch, needlepoint, macrame, design jewelry & rubber stamp. "She was so patient and mild that made it easy for my daughter to learn. We’ll be back for more classes for sure 😊"
Los Angeles, CA teacher: Vinita M.
"Teaches well and is nice." ighly recommend her as a sewing teacher." "Wonderful class!! Super nice instructor 😍"
"Very knowledgable, kind and experienced sewing teacher." Los Angeles, CA teacher: Meg H.
"The lesson was great! Vinita's very patient and the lesson was very informative!"